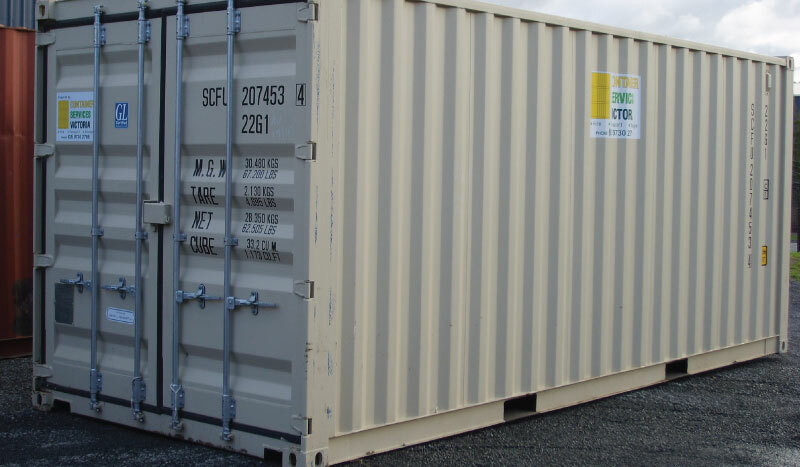 Container hire is the cost effective storage solution! We are a leading supplier of general purpose shipping containers for on-site storage at your property, or we can store them in our own yard facilities in the eastern suburbs of Melbourne. All of our units are modern, clean and fitted with a security lock box for extra security - ready for your storage tasks! We deliver and pick-up the containers with our own equipment to your site with our fleet of sideloading rigid trucks.